One of the most respected business journalists in India. His weekly column, Banker's Trust, in India's second largest read financial daily Mint, is widely read for its deep insights into the world of finance and its unerring ability to anticipate major policy moves. 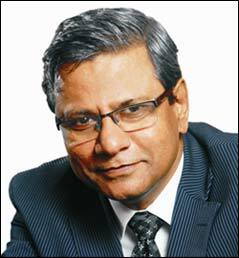 Tamal Bandyopadhyay, consulting editor of Mint, and adviser, strategy, at Bandhan Bank, is one of the most respected business journalists in India. Tamal has kept a close watch of the financial sector for close to two decades and has had a ringside view of the enormous changes in Indian finance and banking sector over the period. 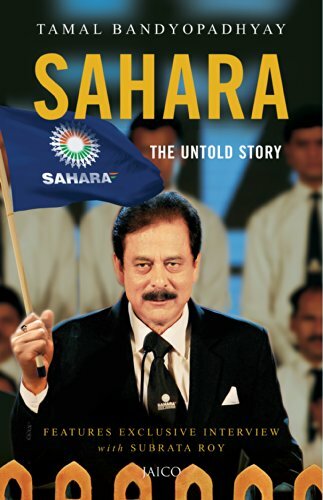 His previous books, A Bank for the Buck and Sahara: The Untold Story, have been non-fiction bestsellers. Tamal has kept a close watch on the financial sector for close to two decades and has had a ringside view of the enormous changes in Indian finance over this period. He is a frequent speaker at seminar across India and overseas. 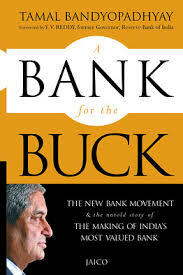 A post graduate in English literature, Tamal has worked with four national business dailies in India -- Business Standard, Financial Express, Mint and The Economic Times -- and authored three books on finance, Bandhan: The Making Of A Bank, Sahara: The Untold Story and A Bank for the Buck. He is also a contributor to The Oxford Companion to Economics. 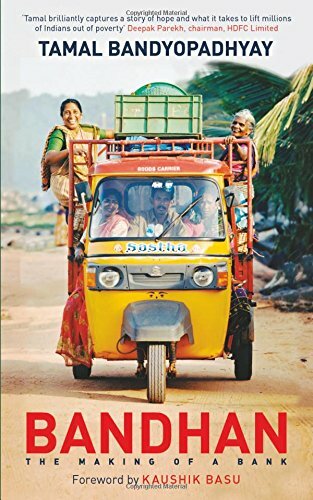 Currently, he is a Consulting Editor of Mint and an Adviser on Strategy for Bandhan Bank - ​the first instance of a microfinance company becoming a universal bank in India. .